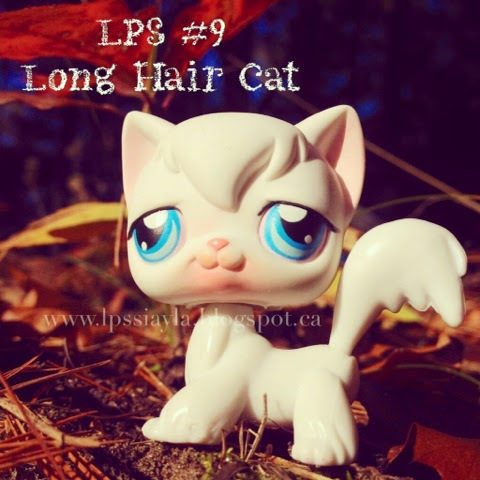 Littlest pet shop #9 is a white long hair cat. These guys are pretty cute but their tails are quite fragile as we've had quite a few of them break off. Doesn't she look just purrfect?